I-League 2013/14 is at its fag end and the season has produced some phenomenal results. Some new stars have emerged while some known faces had a poor season. AIFF’ s decision to make mandatory for clubs to field one U-23 player in playing XI has earned praises from all the corners and the results have been encouraging as well. The HardTackle look at the few of the brightest talent which have come in the limelight and who could don the national team jersy in times to come. Amrinder Singh started this season as no. 1 goalkeeper for the Pune Football Club. The 20 year old custodian has been regular for his club in I-League as well as AFC Cup. Even though the custodian was let down by his defenders in a few matches, he was able to impress. His impressive performance saw him get a call up for the national team against Bangladesh in an international friendly. He did not appear in the match, but gave a hint that he will be around the national team in the years to come. 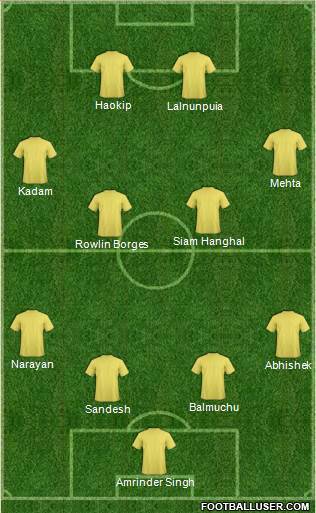 The Tata Football Academy prodigy this season has found place in East Bengal starting XI on a consistent basis. The full back has made full use of the opportunity he has got this season and has contributed offensively as well. The youngster was so impressive that coach Armando Colaco decided to keep seasoned professional like Vashum on the bench. Das does not have big stature, but his work rate has been impressive. Sandesh Jhingan is one of the highly rated youngsters. 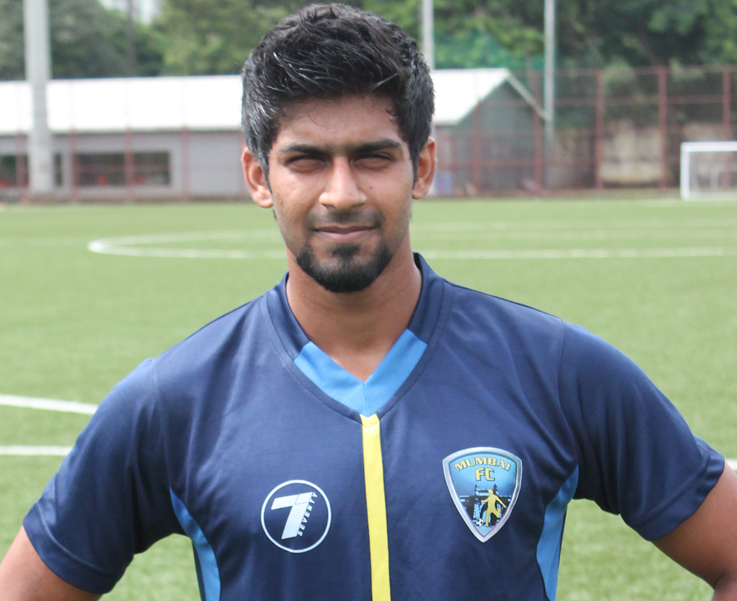 Ever since the lanky defender from Chandigarh, joined Mumbai FC , the team has looked assured at the back. He gave some stellar performances for the club and helped them to win some valuable points. He has been knocking doors of the national team, but unfortunately yet to get featured for the Blue Tigers. He is still young and could be the answer for the fragile Indian national team defence. 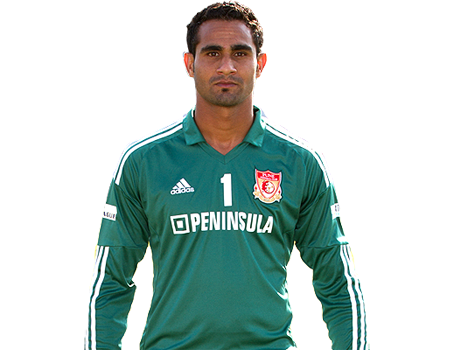 Sanjay Balmuchu’ s performance does not reflect through his team position in the I-League. Churchill Brothers are struggling and are at the bottom of the table Ai? ?but Balmuchu has been looked impressive for the club even if the results were not in their favor. The defender looked comfortable against physically strong forwards. He will look to continue his performance and get a contract from a higher rank club if Churchill gets relegated. The 20 year old left back has been exceptional throughout the season. His ability to help teams in attack as well as defence makes him dangerous player. His performances in the I-League have helped him earn a national team cap. He made his debut against Nepal in an International friendly. He is of the best talent on his position in the country and he surely will look to continue his good run for the club. He will be keenly watched by Indian national team coach Wim Koverman. The Maharashtrian was live wire for the Pune Football Club in the first half of the season before he got injured. Kadam was absolutely stunning with his pace and created a lot of troubles for defenders. With the likes of Clifford in the twilight of his career Nikhil could be replacement of him in the national team. The lanky midfielder has been one of the brightest stars in the I-League. The versatile midfielder looked impressive in the centre park for the Flaming Orange. His measured passes and sudden burst of energy have impressed one and all. His playing style has lots of resembles with India Internatioanl player Lenny Rodriques.Rowlin has been an important member of success achieved by Sporting Clube de Goa so far. He has performance behind him to get reckoned for the national team. The Tata Football Academy product was rated highly by his coaches at the Academy. 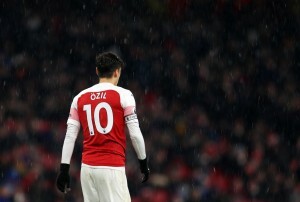 He has shown this season why he was considered to be one of the better players in the academy. Playing for the new entrant of I-League Bengaluru FC he has impressed everyone. His partnership with Jhony Myonger is one of the reasons the midfield looked solid for the club. He has every ingredient in him to get into the national team if he keeps performing. Very few players in I-League has strong physique and Ashutosh Mehta is one ofAi??them. The Mumbaikar since come on the scene,has looked really good. He could play as Right midfield as well as Right wing back if the club needs him to play there. His control over the ball is amazing and looks calm on the ball. He definitely one of the player national team management would be keeping a close eye on. The Manipuri made his debut this season for the first team of the Pune football club. He strong player with eye for the goal in the match. In his debut season in I-League he has played 16 games and scored 4 goals. He looked promising in the air and is comfortable enough with both feet. His physique is a bonus for him; he looks good enough to take Indian football in storm in years to come. Rangdijiad United FC had amazing recovery in the second half of the season. T Lalnunpuia is one of the stars to help Shillong club move out of the relegation zone. He earned his name of super sub; he has helped his team many occasions coming from the Bench. The 21 year old has a bright future ahead if kept himself fit. Other than the eleven players mentioned, the likes of Alwyn George, Pronay Halder, Jayesh Rane, Len Doungel and Pritam Kotal also deserve a special mention.